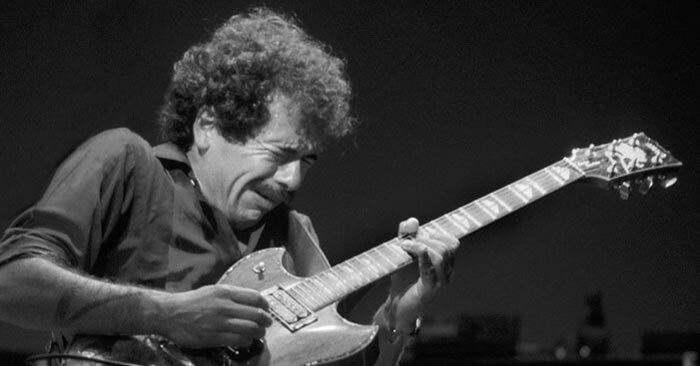 Learn a lead guitar lick from the solo of “Black Magic Woman” from Santana. 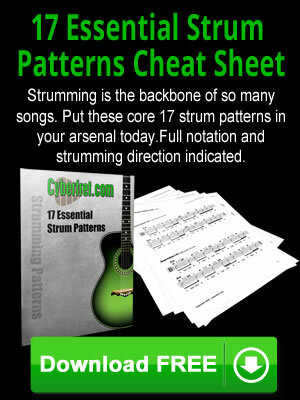 This Santana lick is in D minor. 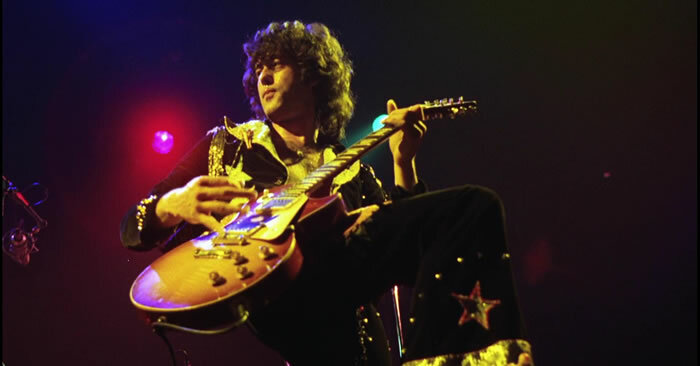 Learn a Jimmy Page lick in the key of E. This guitar lick is from his solo in the Led Zeppelin tune “Whole Lotta Love”. 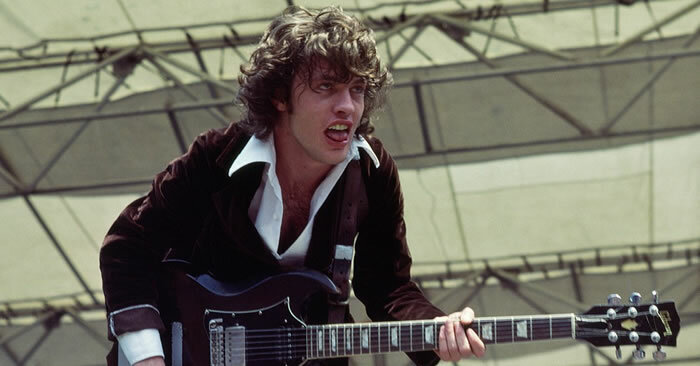 Learn some tips on how to practice guitar riffs using a section of the song “Hells Bells” by AC/DC. 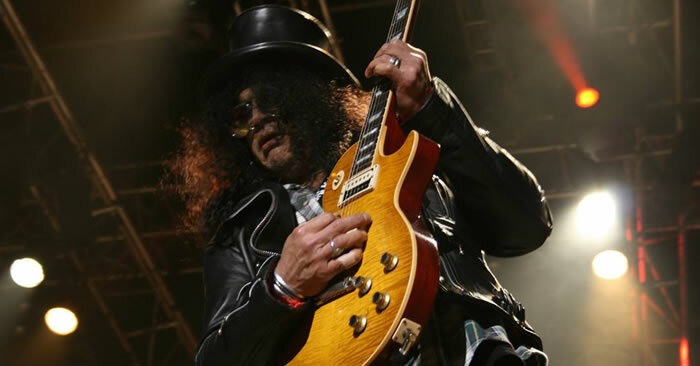 Learn some lead guitar licks in the style of Guns n’ Roses/Velvet Revolver guitarist Slash.